Our natural landscapes face challenges like never before. We need agile, dynamic and innovative custodians of the land, its biodiversity and its heritage. That’s where we come in. 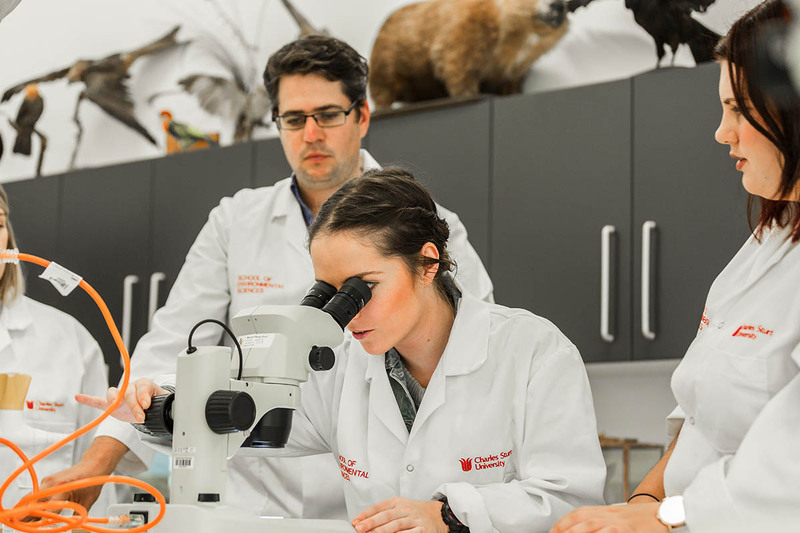 At Charles Sturt University we have a range of undergraduate and postgraduate courses that put sustainability, biodiversity, conservation, and wildlife and heritage management at the heart of your learning. 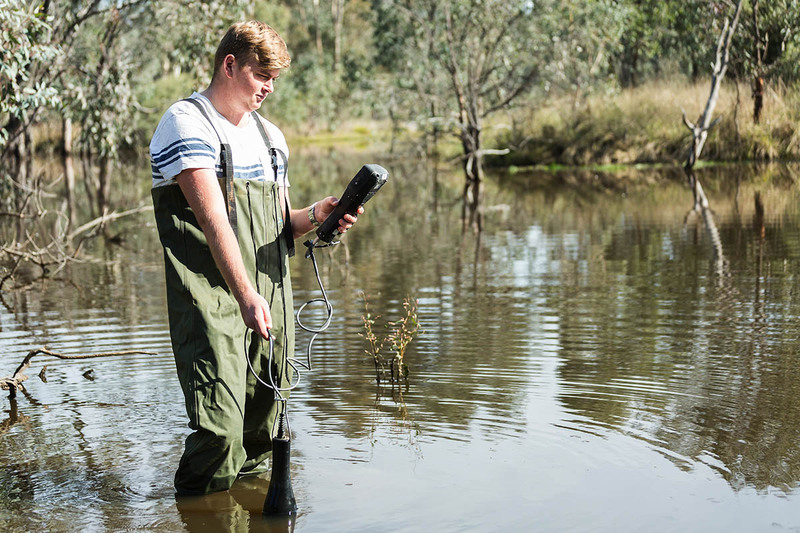 As Australia’s largest regional university, we’re located within some of the country’s most fascinating and engaging environments. Whether you’re an on-campus student, or an online student meeting up for residential school study sessions, you’ll get some dust on your boots and dirt on your hands. 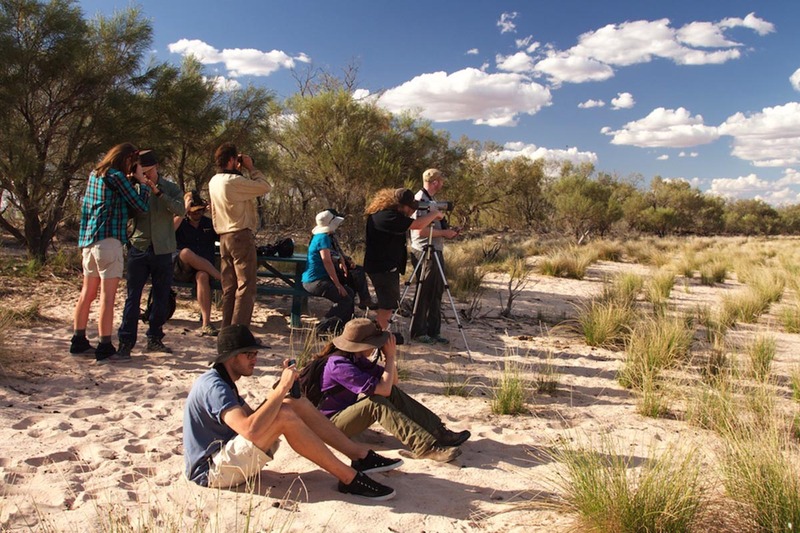 Our graduates work in some of the most spectacular natural landscapes in Australia and overseas. Imagine if your ‘office’ was a national park, a remote mountain range, a rainforest or a river system. Picture where an environmental science or outdoor education degree could take you. Share your passion for the great outdoors. Our outdoor recreation and ecotourism courses combine studies of the natural environment with recreation, education and adventure skills, enabling you to share the wonders of unique environments with others while fostering a respect for and protection of natural and cultural environments. You could work in outdoor education centres, outdoor adventure companies and government organisations. You could conduct outdoor education programs, school camps or sport and fitness programs, or lead tours to wild and remote areas. At CSU, you can start or enhance your career literally in the field. The natural world faces greater challenges than ever before. Those challenges are, to a large extent, created by humans. But that means the solution will come from us as well. From generating new knowledge for protecting animal species to ensuring natural environments retain their unique characteristics, we need people who respect and value the natural world to step up and make a difference. With a degree from CSU, that can be you. Put sustainability, biodiversity and conservation at the heart of your career. 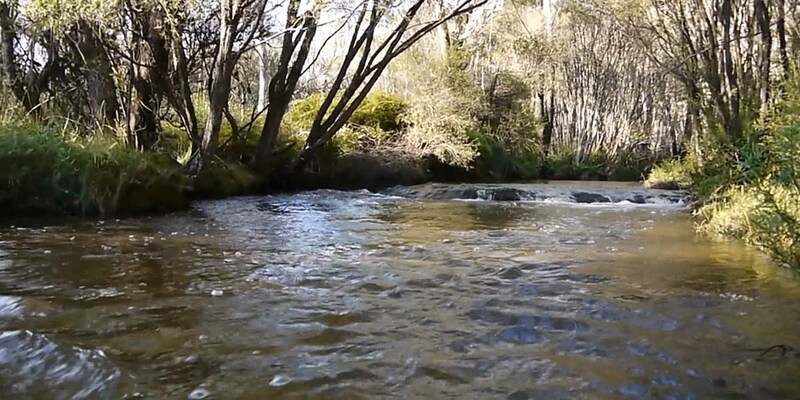 Careers in environmental and sustainable development could include analysing current practices, developing strategies for future use of the environment, researching new techniques and systems, or providing consultancy services to people, groups or organisations who use the natural environment. Our graduates get jobs ranging from international environmental consultants and park rangers, to biodiversity officers with local government. A degree from CSU includes knowledge and skills applicable across a range of settings so when it comes to where you work, the world is your oyster. Where would we be without maps? Lost, that’s where. 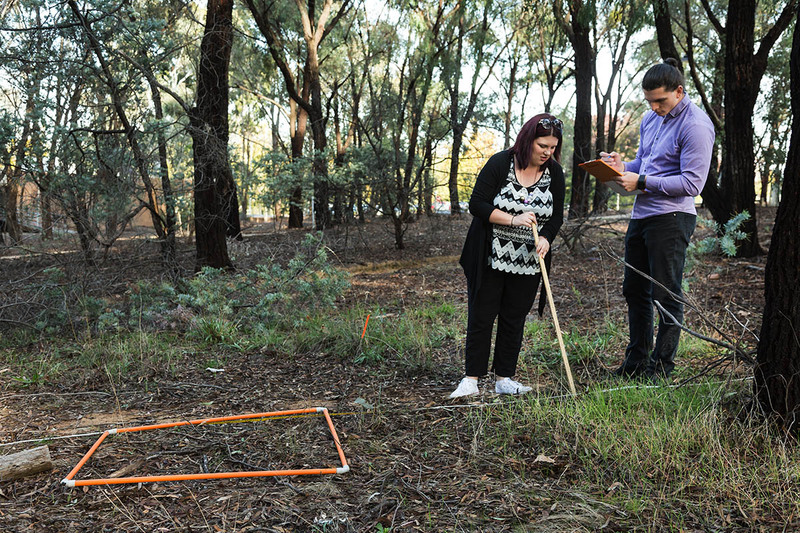 Today, the art of mapping and geographical analysis has come a long way, and CSU’s courses give you the very latest knowledge and techniques, across disciplines such as land mapping, satellite and aerial photographic image processing, remote sensing, land and resource management, and spatial data analysis. And the applications of spatial science are broad, ranging across many industries in both government and private enterprises. Get your hands dirty with practical learning at CSU. Test your ideas out in real-world situations. Gain plenty of opportunities to get out into the wilderness. Dedicated labs provide space for analysis, research and collaboration. Learning by doing is at the heart of your study.